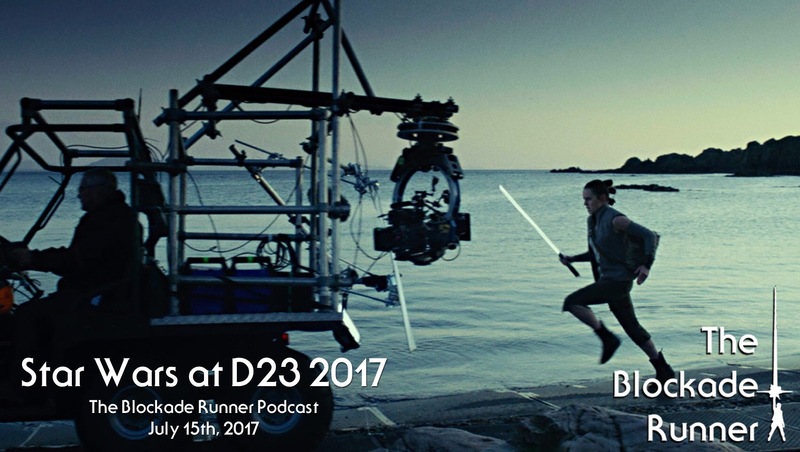 Join us as we discuss all of the news coming out of D23 2017 including The Last Jedi behind the scenes footage, new Battlefront 2 story info, and the reveal of the Galaxy’s Edge parks! Star Wars 8 Post-Credit Scene to Pay Tribute to Carrie Fisher? Categories: Episode VIII, Games, Podcast Episodes, The Last Jedi | Tags: #TheLastJedi, D23, The Last Jedi | Permalink.